There’s a good chance you need blue blocker glasses and don’t even know it. It comes down to how you use technology. As digital devices continue to become more and more essential to our daily lives, there has been a growing concern about the negative effect that smartphones, tablets, laptops, and televisions have on eyesight and overall health. Digital devices emit blue light. Blue light rays have short wavelengths (380-500nm) and, thus, higher energy than other visible light. While blue light is actually beneficial to our health in a variety of ways, overexposure at a close range can result in digital eye strain and even damage light-sensitive cells in the retina over time. But how do you know if you need blue blocker glasses? When do you need to start worrying about overexposure when using digital devices? The best way to know if you are in need of blue blocker glasses is to schedule an appointment with your local eye doctor. Professional eye tests will be able to most accurately identify potential concerns, diagnose symptoms, and determine the overall health of your eyesight. If a large portion of your waking hours are spent consuming digital media (smartphone, tablet, television, computer), it is probably safe to assume that you are in need or will greatly benefit from blue blocker glasses. You may be tempted to think that high levels of digital media consumption are only common among certain professions. However, as digital devices continue to permeate our everyday lives across all age groups, overexposure to blue light is becoming a concern for everyone. According to a Nielsen Company audience report, adults in the United States spent more than 10 hours using digital devices each day. Usage among kids and teens is not much better. 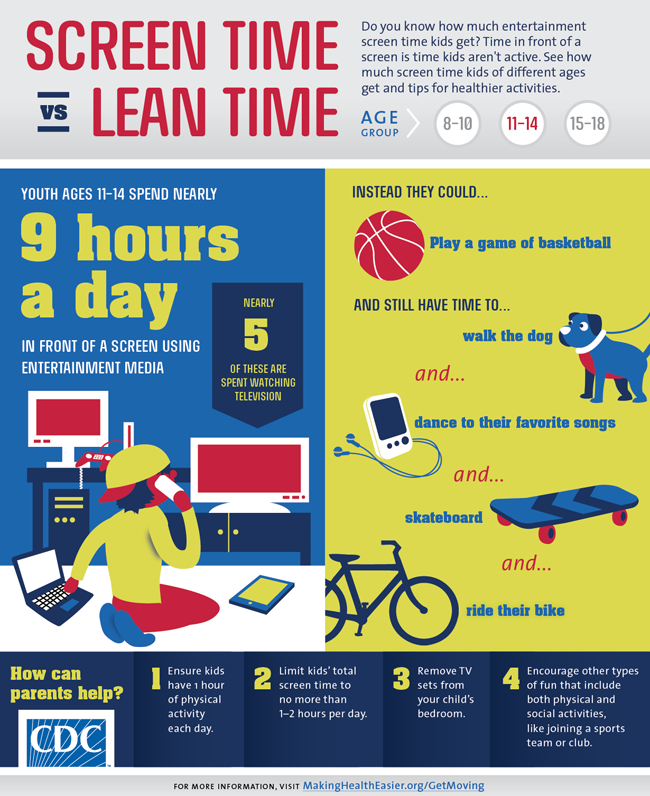 CDC research reveals that children ages 8-10 spent about 6 hours a day in front of a screen, and youth ages 11-14 spent nearly 9 hours consuming digital media. And younger eyes are even more vulnerable. Due to the significant daily consumption of digital media, overexposure to blue light is a serious concern for a large majority of Americans. As a result, many are in need of blue blocker glasses. If you spend a lot of time consuming digital media and find yourself suffering from these symptoms, you may be experiencing digital eye strain. By using blue blocker glasses, you can greatly reduce or even eliminate these symptoms. Research shows that exposure to blue light at night or just before bed can suppress the body’s production of melatonin, delay deep REM sleep, and disrupt circadian rhythm (the 24-hour cycle of physiological processes that help determine sleep and feeding patterns). As a result, significant digital device usage and, thus, blue light exposure can negatively affect your ability to get a good night’s rest. Getting sleep is essential to living a healthy life. Overexposure to blue light can have a negative effect on your eyesight, but it can also be detrimental your overall well-being. If you are unable to limit your screen time, blue blocker glasses will ensure your digital media consumption does not undermine your ability to sleep. Still not sure if you need blue blocker glasses? Call or contact Dr. S Eyewear! We would be happy to discuss the effects of blue light with you further and help find a solution that addresses the problems you face.